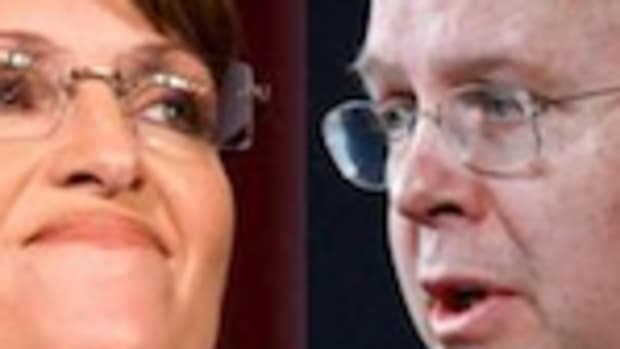 "Even if you never met him, you know this guy," Rove said, per Christianne Klein. "He&apos;s the guy at the country club with the beautiful date, holding a martini and a cigarette that stands against the wall and makes snide comments about everyone who passes by." What is this, 1952? Who the hell goes to a country club? The most that the rest of us know about country clubs is that they&apos;re full of guys like Rove slapping each other on the back. This advice is the sort of advice you would expect from the guy who lost the House and Senate while crowing about "the math". So please, Republicans, listen to Karl. JEEVES, Prepare my Autogyro. We&apos;re going wildcatting!